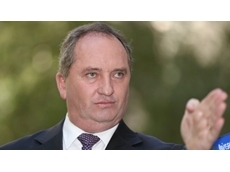 15/05/16 - Agriculture Minister Barnaby Joyce has said he will urge retailers and dairy processors to increase what they pay dairy farmers for milk. 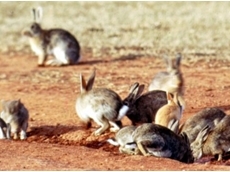 01/05/16 - The Federal Government has announced the approval of a new strain of rabbit calicivirus that will strengthen Australia's ability to manage wild rabbits. 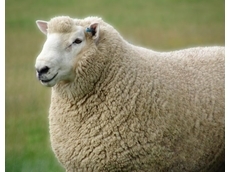 17/04/16 - The start of the New Year is an exciting time at Signet as it also signals the start of the new Buyer's Guide period. 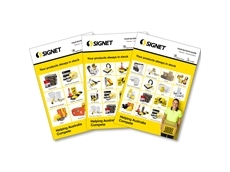 05/04/16 - The start of the New Year is an exciting time at Signet as it also signals the start of the new Buyer’s Guide period. 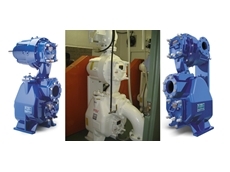 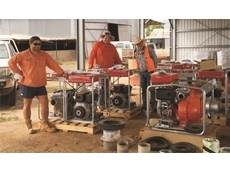 17/03/16 - The VS3A60-B is the smallest pump in the Gorman-Rupp range of Ultra VS Series Two-Stage Self Priming Wastewater Pump, and offers up to three times.